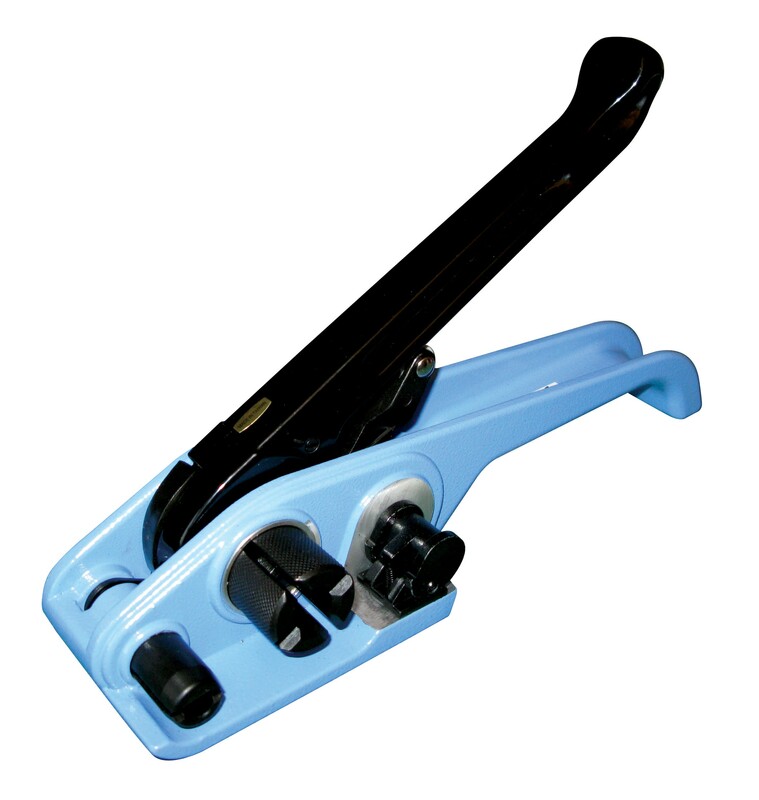 This strapping tool tensioner by Kinetix is used for applying the correct amount of tension to the likes of boxes, parcels and palletised goods. The tool is specifically used with 12-16mm polypropylene strapping for the strong and reliable strapping of goods. Manufactured to the highest of standards the Kinetix strapping tool is consistent, reliable and long lasting. It is easy to use and comfortable to handle ensuring that the operator can work quickly and efficiently.